Stanhope Gate Architecture has been commissioned to design a new boutique hotel in one of central London’s most exclusive districts. 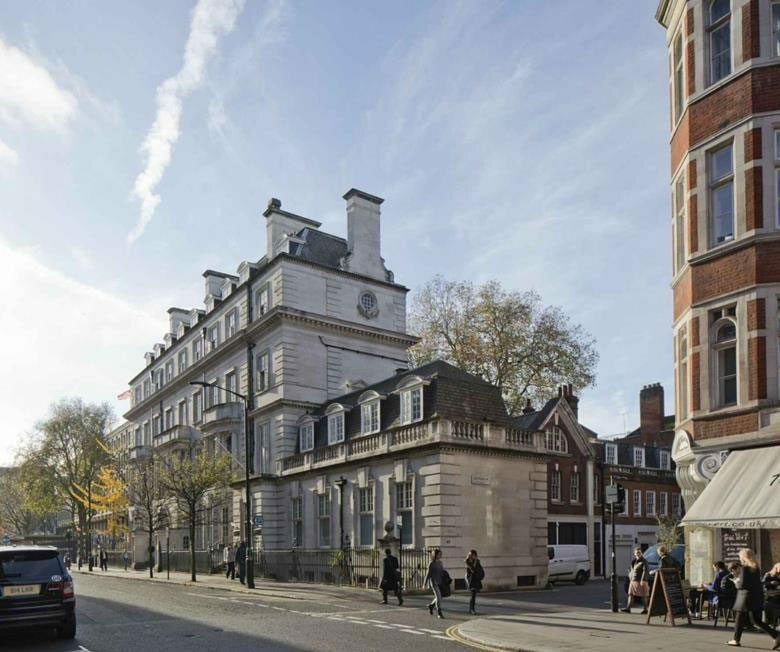 Stanhope Gate principal Alireza Sagharchi said the Grosvenor Square Hotel project – which a stone’s throw from the former US Embassy – was “a natural extension” of the practice’s increasing portfolio of large individually designed and bespoke hotel and residential projects. “Stanhope Gate will bring their experience, approach and design sensibility to achieve the client’s aim of creating a unique property to continue the tradition of great European boutique hotels and set it apart from the standard internationally branded hotel chains,” he said.